EXTRAORDINARY OPPORTUNITY TO OWN OVER A 1/2 ACRE ON THE WATER WITH HUGE LONG WATERVIEWS! 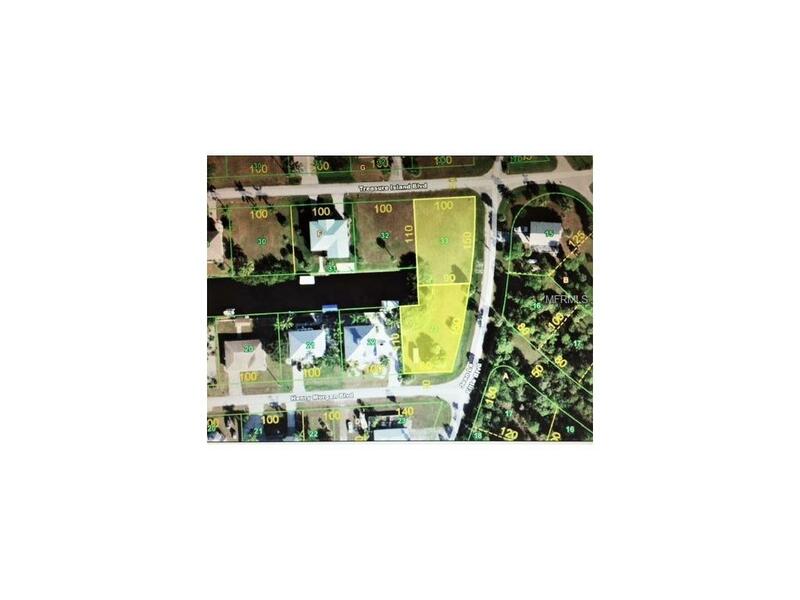 Oversize lot in the boaters paradise called Pirate Harbor! 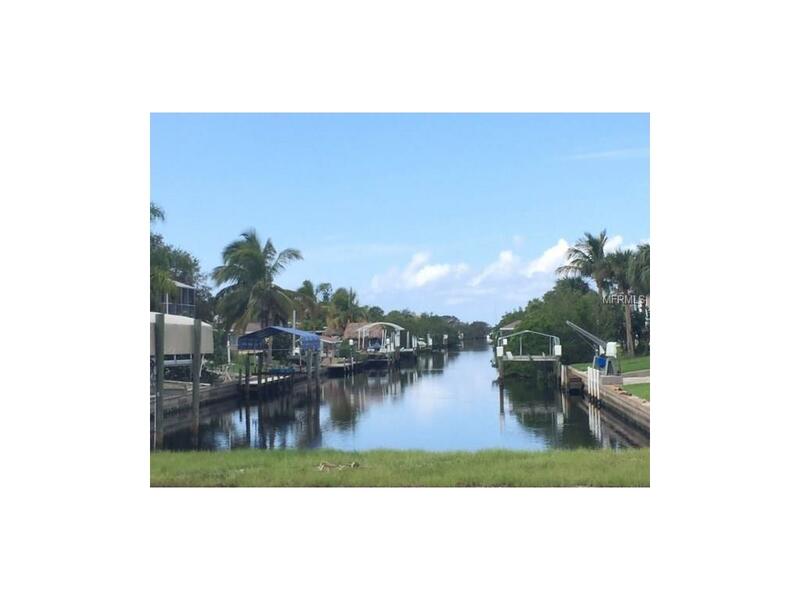 Quickest boating access to the Gulf and only minutes to the harbor. No bridges out to the harbor! This lot has a long view down the canal with 94' of water frontage. A NEW SEAWALL WAS JUST INSTALLED IN JULY 2017!! Plenty of room for docks and boat lifts. Multiple lift configurations have been explored with marine contractors.THIS IS A ONCE IN A LIFETIME OPPORTUNITY TO OWN A LARGE WATERFRONT PARCEL WITH NEAR IMMEDIATE ACCESS TO THE HARBOR.......THESE TYPES OF LOTS JUST DON'T EXIST. Build a house, carriage house, large garages, multiple decks and get glimpses of the harbor's open water. Countless possibilities on what you can do.STORE YOUR RV ON THE LOT AND YOUR BOAT AT THE DOCK- IT CAN'T GET MUCH BETTER THAN THAT! This lot is very convenient to Cape Coral and Punta Gorda and Interstate I75. Pirate Harbor is one of the best kept secrets in southwest Florida. This lot is cleared and has nice palm trees as well. Some the best fishing in the United States is right at your doorstep. World class tarpon fishing, redfish, trout and snook are plentiful. The offshore fisherman will find a place here as well! Pirate Harbor is situated in a protected estuary on the harbors edge and is a naturalists and birders paradise. Come build your dreamhome on the waters edge!